Did you know that the 1st Olympic Games took place in the 776 BC in Greece inspired by Olympian Games? The Olympic torch is carried from state to state where it takes place. Did you know the Greek Olympic Games were banned? Why? Well, they were solely dedicated to their gods, which is why in 393 AD Emperor Theodosius banned them because of the religious beliefs attached to the sport. 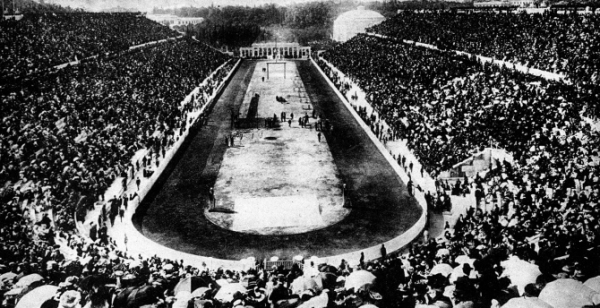 Since 1896, the Olympic Games have been developing and are held in every 4 years. The first modern Olympics were held in 1986 in Athens where for the first time modern marathon took place. Who won? Spiridon Louis, who was a Greek. The American students excelled in track whereas Herman Weingartner a German gymnast was the man with most medals. A total of 245 people participated from across 14 countries in the games. 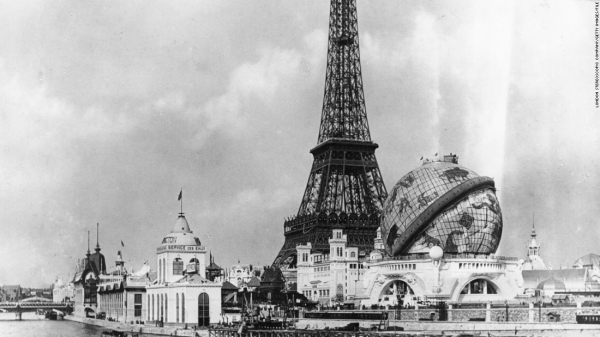 In 1900, from 23 countries, 1319 people participated in the Olympics in Paris. In this Olympic Games for the first time, there were women participants, but this Olympic was obliterated by an event called Great Exhibition which was held at London which was a fair exhibition of industry and cultures around the world. The next one? 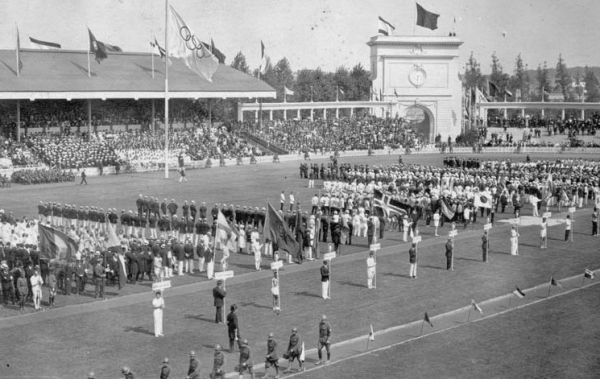 The 1904 Olympic Games was held in St Louis where from 13 countries a total of 687 people competed including the 525 participants from America. Some of the events were only played by US people. 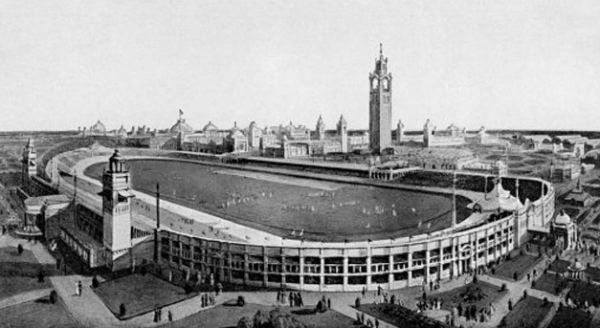 London hosted the next Olympics in 1908 where 2035 people from around 22 nations took part. In this game, there were allegations towards British judges of bias due to which Americans threatened to withdraw. Dorando Pietri from Italy collapsed when he was about to reach the finish line in the marathon. Despite protests, the athlete was disqualified on the ground of being supported to cross the border. In this Olympic Games which was held in Stockholm on 1912, for the 1st time modern pentathlon and swimming were introduced. From 13 nations, a total of 1000 competitors participated. With this event, gymnastics grew popular. For the first time, digital timing instruments were used. 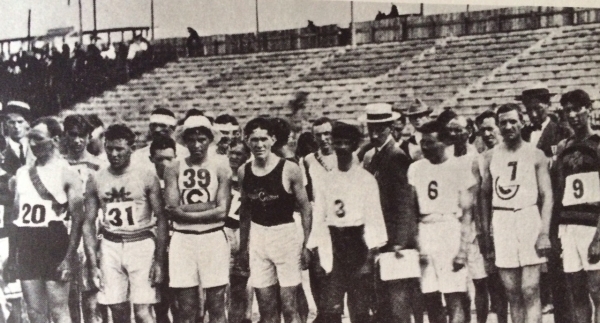 Jim Thorpe, the gold winner of decathlon and pentathlon from the US, was asked return all the medals as he had previously taken payment for playing baseball. Eight years later Antwerp hosted the Olympic Games in 1920 to honor Belgian people who lived under the enemy occupation during the 1st World War for four years. In this game, Germany, Bulgaria, Turkey, and Austria were not asked to attend. In this game a participant from Sweden, Oscar Swahn became oldest Olympic medalist at the age of 72 who won a silver medal in the team shooting event running deer. After this, Olympic Games began to grow continuously with the introduction of many new games, devices, and techniques and the recent was hosted in Rio. The number of participants participating in Olympics has grown from mere hundreds to thousands from over 200 nations, hasn’t it? Now people with disabilities also are allowed to participate by competing in the Paralympics! It is hoped that more and numbers of people from various countries will participate in this legendary event, and the torch will continually move throughout nations.